October’s whisky of the month is the Highland Park 1988 (Island). A well respected whisky that will appear in many connoisseurs’ Top 10. Initially sweet and fruity with peach and mango aromas, hints of toasted malt and vanilla develop. A subtle smoky undertone develops. Distilled in Kirkwall on the Island of Orkney. 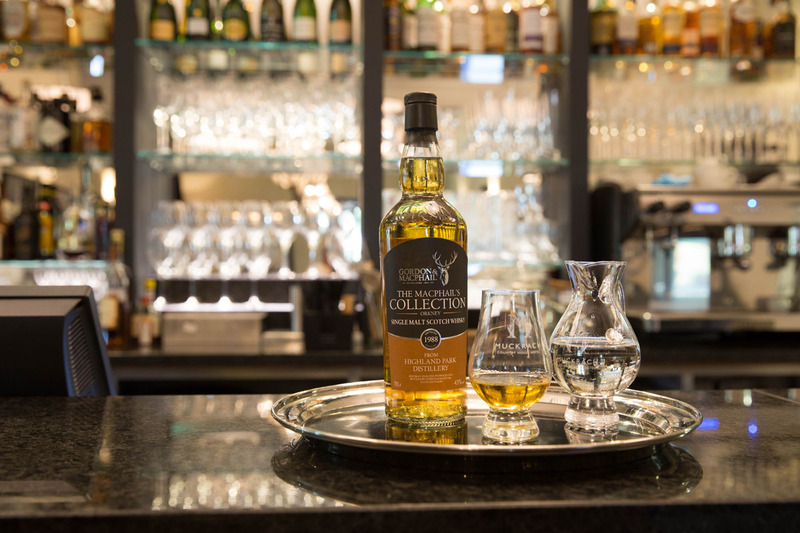 Join us for a wee dram in our Bar, packed with more than 70 whiskies to choose between.